It's that time again! 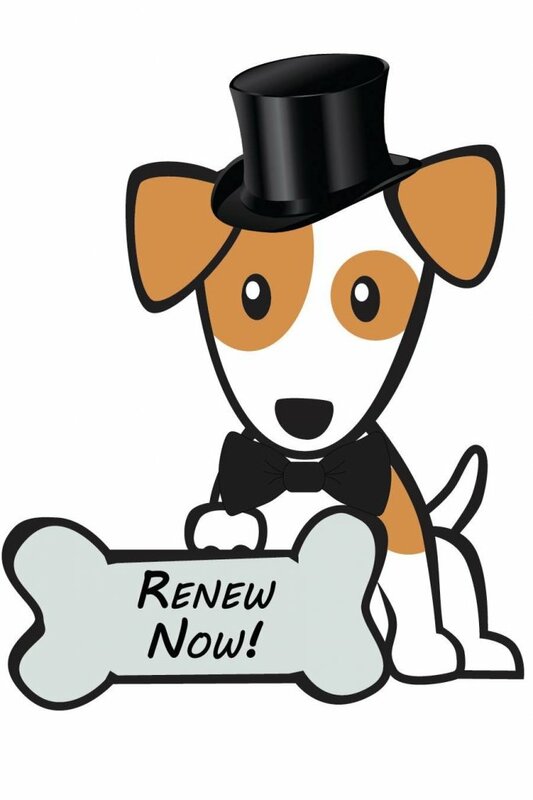 Dog licenses are due April 30th. Don't delay unless you don't mind waiting in a long line. Please be sure to bring the rabies certificate with you to ensure your dog(s) can be licensed.